We would like to bring to your attention the unique tour «Putorana plateau and Yenisei river cruise». 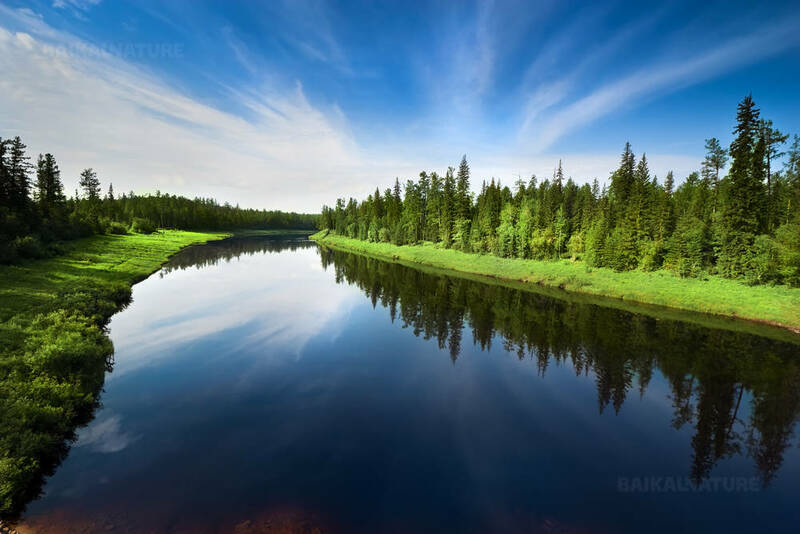 In this tour there is a combination of Yenisei river cruise – one of the biggest Siberian Rivers and visit of one of the most mysterious places in Russia – Putorana plateau. 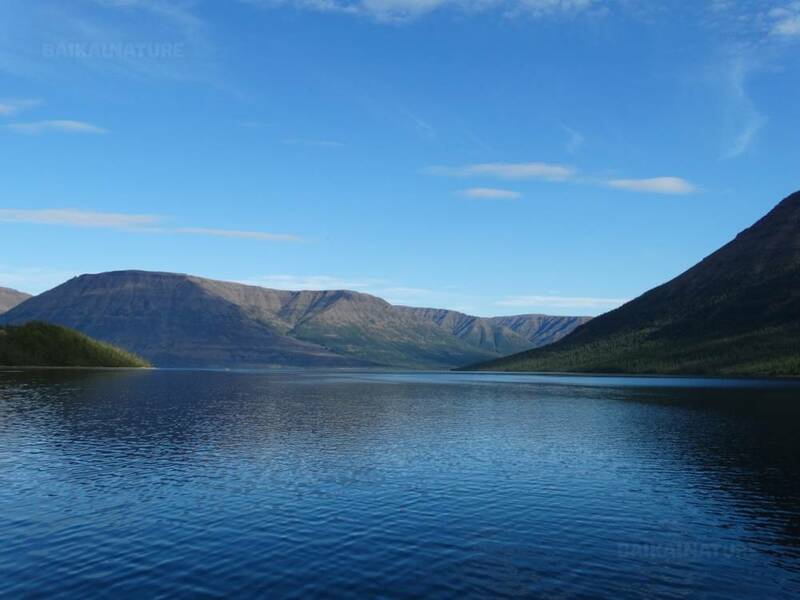 If you look at the map, you can appreciate the real immensity of this tour – from the Taymyr Peninsula you will cross all Russia from the north to the south in its geographical centre. The total itinerary is more than 2300 km. 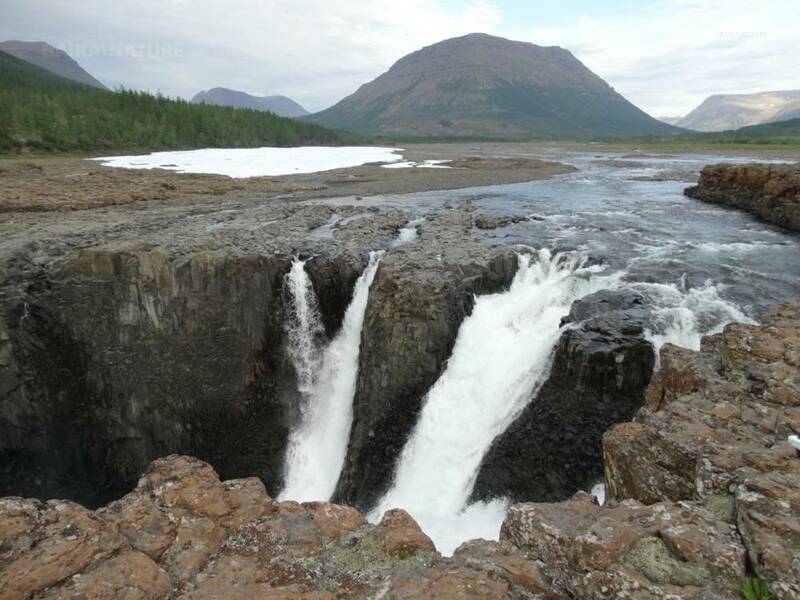 Firstly you will visit the Putorana plateau. On the territory more then 250 000 km² there is no any settlements but then you will discover hundreds of rivers, lakes and waterfalls. 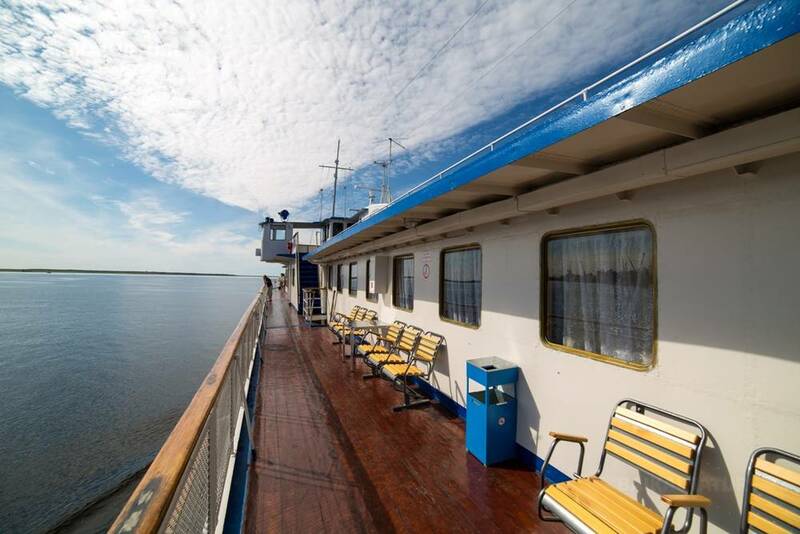 Then there will be the Yenisei river cruise. 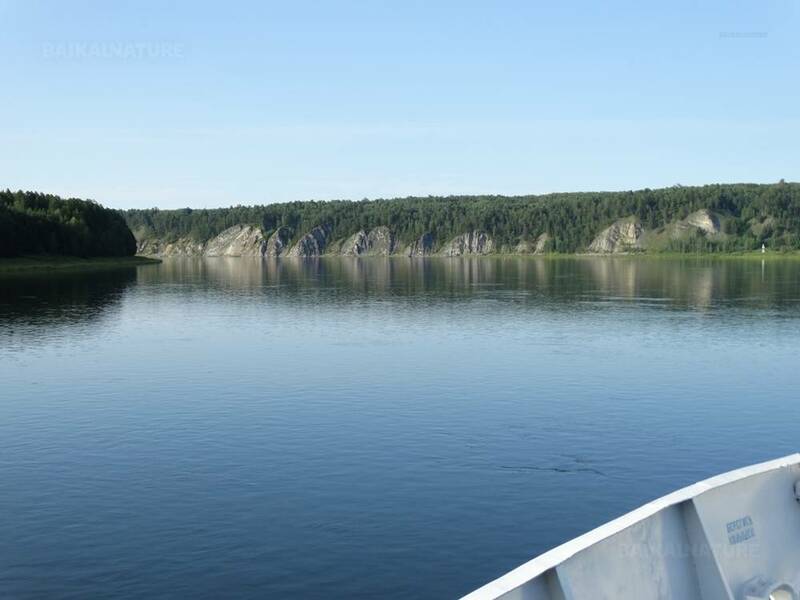 Going down stream to Yeniseisk city you will see all types of the Siberian landscapes – gentle and rocky banks, world of calm waters and narrow canyons. Also you will get acquaintance with the history and culture of the region: you will visit the cities Dudinka, Norilsk, Yeniseisk and Krasnoyarsk. We offer to you the possibility to discover the biggest and the most mysterious Siberian region, to visit the places never before imprinted by the foot of man and to explore the Siberia crossing it from the north to the south! Meeting with your driver and transfer to the hotel. Accommodation and rest. 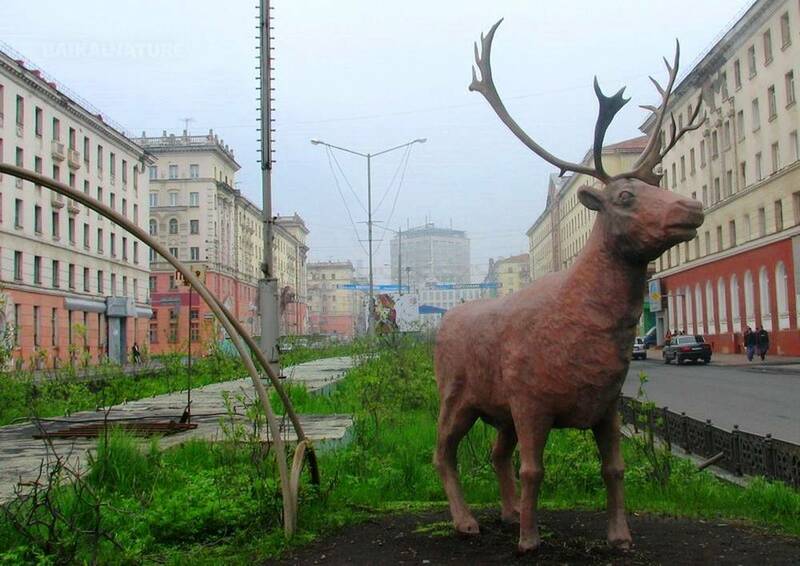 Norilsk is the world's northernmost city with more than 150,000 inhabitants. The city is considered is the nickel capital and the biggest industrial city in Russia. During the excursion you will visit the Museum of the Norilsk industrial region. After check-out, if you want you can leave the surplus luggage in the locker of the hotel (not included, to pay on site - 50 roubles / per day). 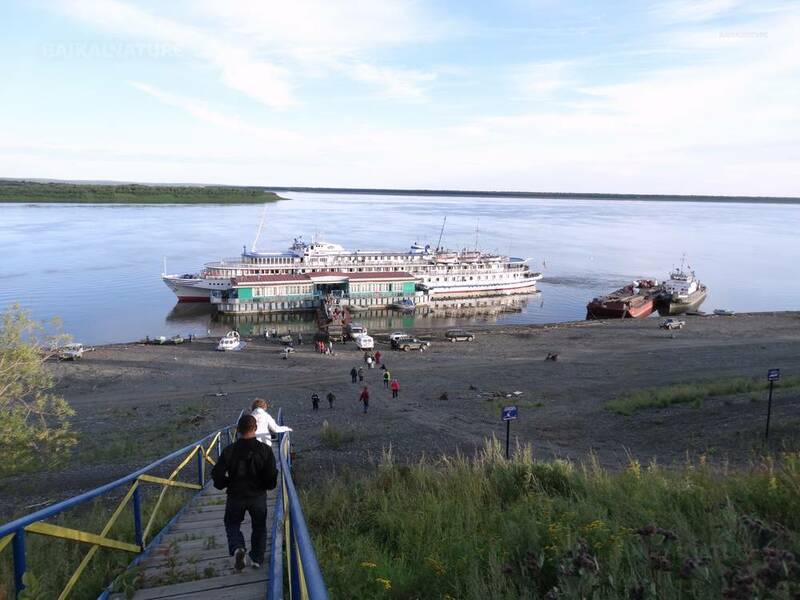 Transfer to the berth of the Norilka river. 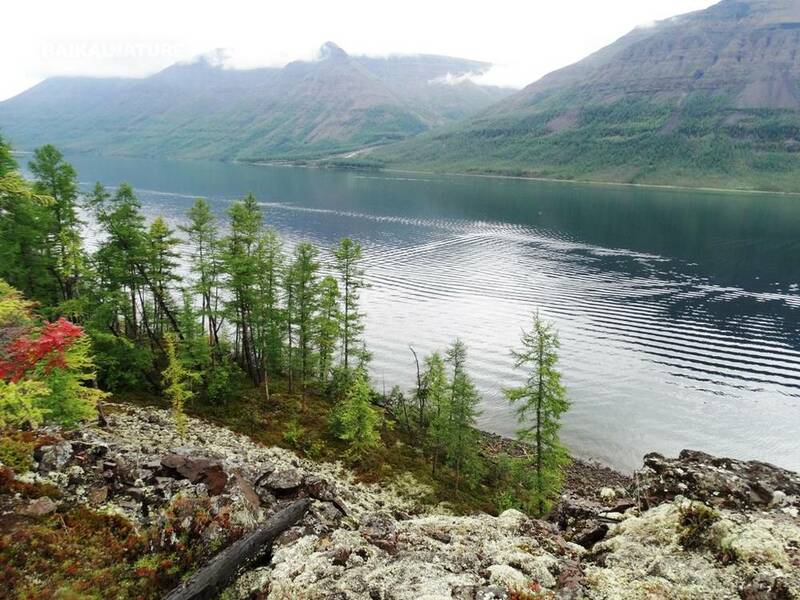 Embarkation on the speed boat and departure to Lama Lake situated long the edge of the Putorana plateau. The Lama lake is considered as the most beautiful of the plateau. It's situated in the cavity between mountains and it's age is more then 100 millions years old. During the 5-hours navigation you will go along several rivers and lakes. Accommodation in rooms by 2,3 or 4 persons. Time at leisure and walking around the reserve territory. According to your physical conditioning, you can go trekking till the afternoon or for the whole day. Anyway, we advise you to climb the nearest mount for admiring the panoramic view of the plateau with its countless waterfalls. En route you get acquaintance with the flora and fauna of the plateau. In the morning you have time at leisure for walking along the bank of Lama lake. If you want to go trekking, you need to wake up earlier. Till the lunchtime, all group should be united at the resort. You will get acquaintance with the history of the city and you will visit the "Museum of the history of the Norilsk region". Dudinka is the northernmost town of the world, situated on the right bank of the Yenisei river. Dudunka town tour and visit to the Taymyr ethnographic museum where you will get acquaintance with the history and culture of the region. In the afternoon, briefing and acquaintance with the crew. Igarka is a little town situated behind the polar circle in a permafrost zone. During our navigation we will cross the polar circle near the Kureika river. We will go down stream to the Turukhansk village founded in the early beginning of the XVII century. This day we will pass one more confluent of Yenisei river. We will also pass the most beautiful and the narrowest canyon - Ossinovskiy. It's width only 700 metres and there is a one-direction motion as it's too tortuous. 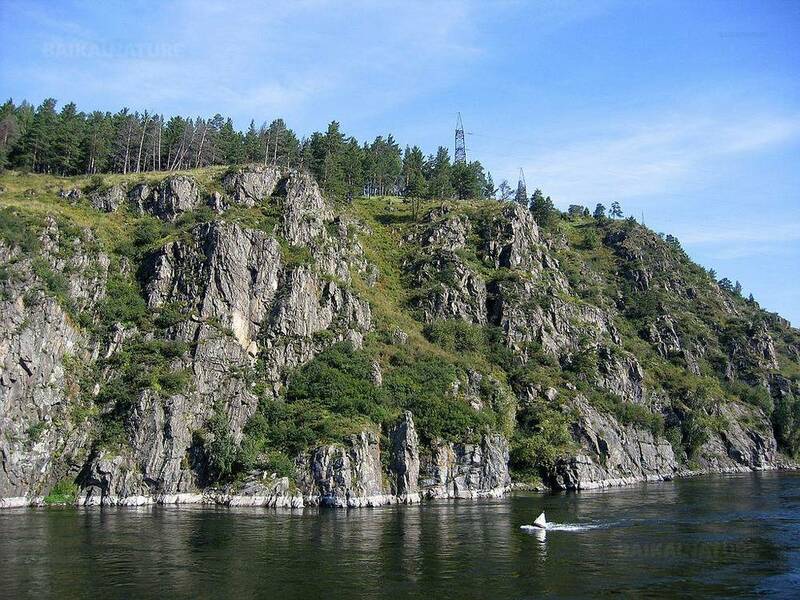 During the cruise we will stop near little villages whose history is concerned with the land development of the Yenisei river. You will see Verkhneimbatsk, Bakhta and Bor villages. We will pass the biggest islands Yenisei river: Monastirskiy (Monastic) and the rocky islands Korablik (Little ship) and Barochka. 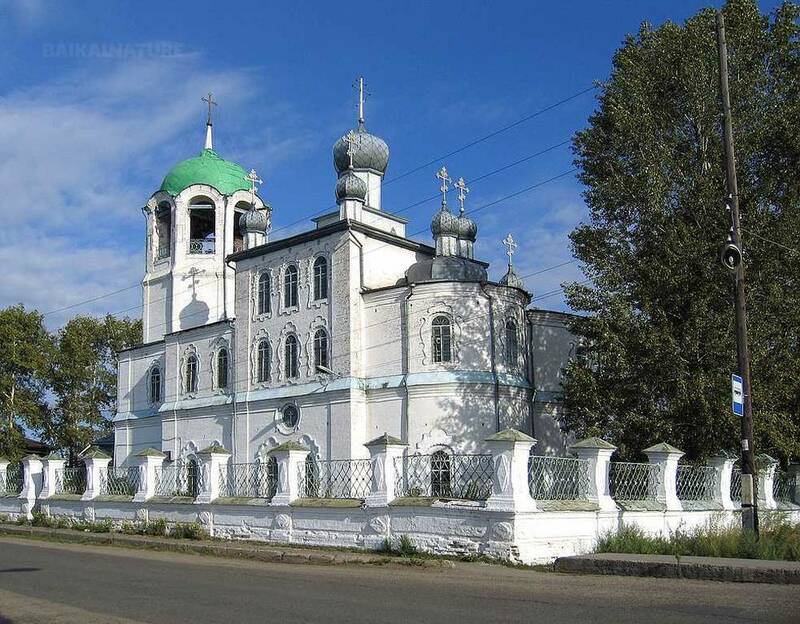 The village was founded more then 350 years ago by Cossacks during the conquest of Siberia. Today it's a multinational village where you can get acquaintance with the everyday life and buy the souvenirs of local craftsmen. Disembarkation and farewell with the crew. accommodation in the hotel (by 2-3 persons in a room). It's a little stylized hotel with the architecture of the XVIII century, handmade pinewood furniture and ancient decorative elements. Yeniseisk is also called as an "open-air museum", because there are more then 94 architectural buildings. You will visit the ethnographic museum and the museum "Izba" (traditional Russian countryside dwelling) - a real corner of the Siberian olden time. It's a unique museum with the collection of hand planes that is listed in the Guinness Book of World Records. Not far away from the village, Angara river flows into Yenisei . From the cape you can see that in the beginning two rivers flow separately and then mix in the largest part. Arrival to the city in the evening, accommodation in the hotel. 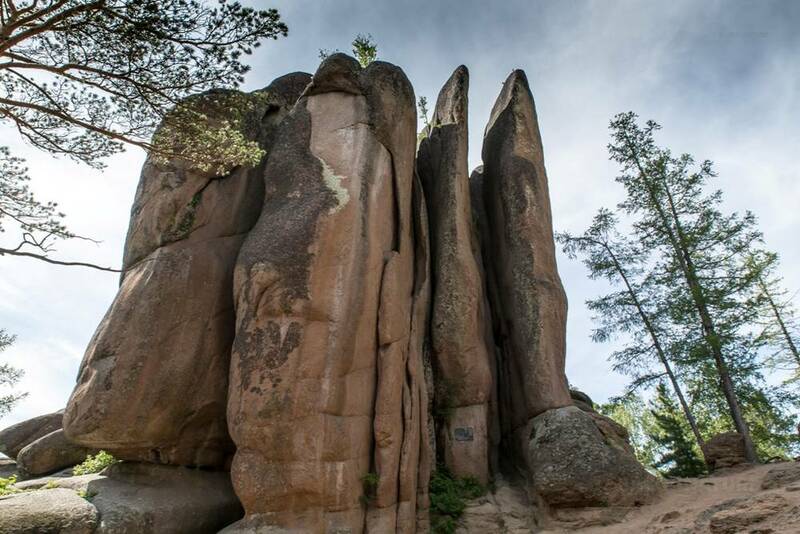 The Stolby (Pillars) is a unique natural reserve with the area more then 47 000 hectars. You will see a lot of picturesque oddly shaped syenite pillars. We will take the chairlift looking on the boundless forestland on the one hand and the panorama of Krasnoyarsk on the other one! 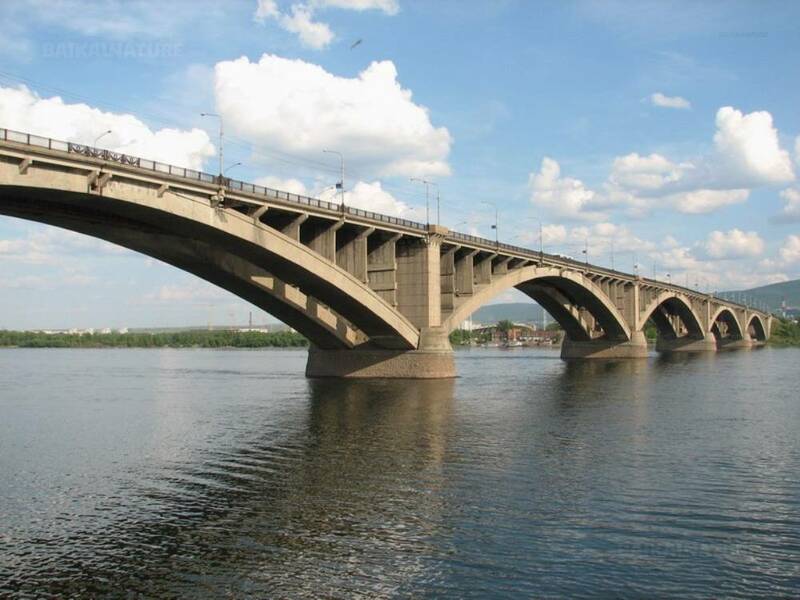 Krasnoyarsk is one of the biggest Russian cities, the centre of the Oriental Siberia. You will visit museum-ship, hydro-electric power station, viewing point above Yenisei river and you will walk along the quay in Divnogorsk city. During the cruise, the accommodation in the twin cabin of the 1st class. 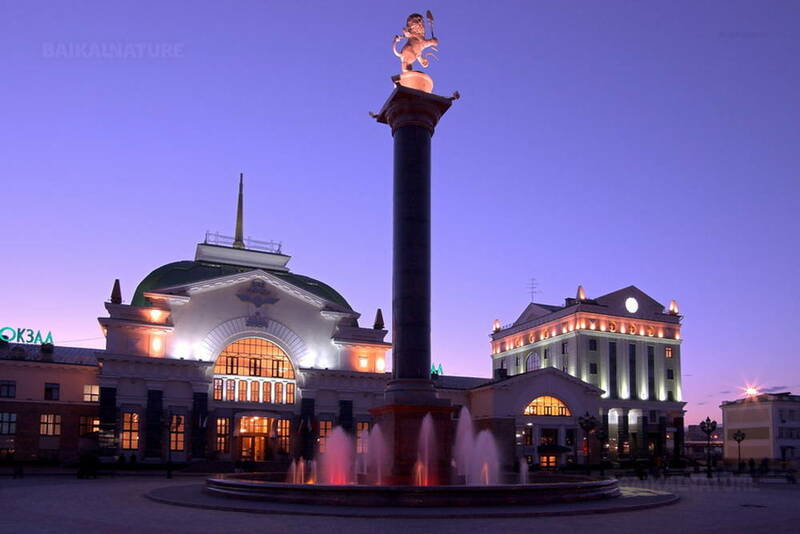 Single supplement for the accommodation in hotels of Norilsk and Krasnoyarsk - 11 500 roubles. Supplement for the room with private comforts - 2 500 roubles/pers. The permit of the entrance to the Russian Arctic territory - 3 000 roubles /pers. We need about 50 days for the preparation of this document (the scanned copies of the first page of your passports and of the visa).